Mr. Harris is a member of the American Board of Trial Advocates. He is also Board Certified by the Texas Board of Legal Specialization in Personal Injury Trial Law. Mr. Harris has First Chaired over eighty jury trials and multiple arbitrations. Cases tried include matters involving wrongful death, DTPA, fraud, professional malpractice, construction disputes, defense of governmental entities, negligent security, parental liability, real estate fraud, defamation, premises liability, products liability, breach of fiduciary duty and breach of contract. 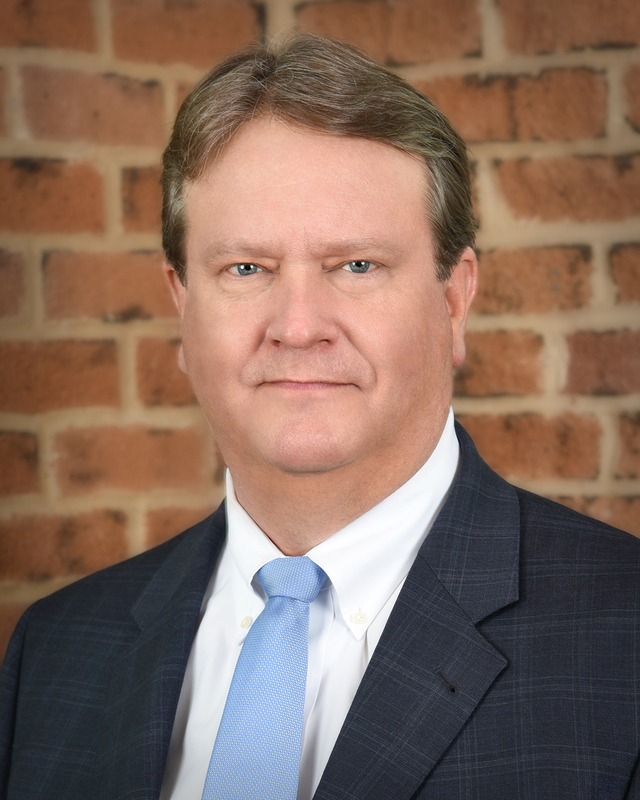 Mr. Harris also serves as lead appellate counsel on any case he has litigated which is thereafter appealed. Wilson v. Harris County Water Control & Improvement Dist. #21, 194 S.W.3d 551 (Tex. App. – Houston [14th Dist.] 2006, pet. denied).